Stock # VW23053, 4 Cylinder, 2.0, Turbocharged, Dual Shift Gearbox, 4 mi. 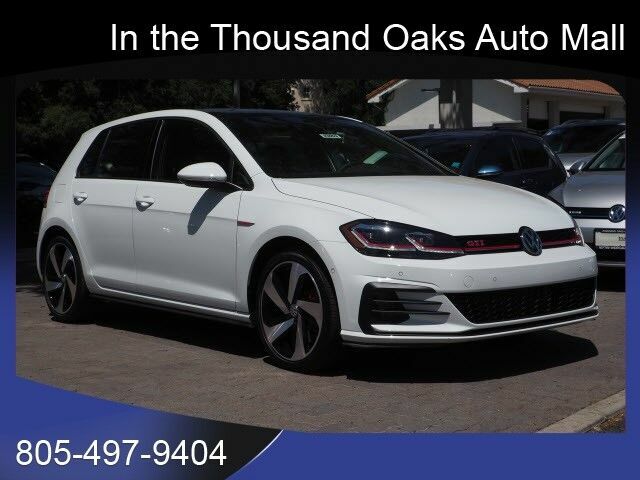 This 0Q0Q PURE WHITE 2019 Volkswagen Golf GTI Autobahn might be just the hatchback for you. This one's on the market for $38,735. Don't skimp on safety. Rest easy with a 5 out of 5 star crash test rating. The exterior is a gorgeous 0q0q pure white. Come see us today and see this one in person! Contact Information: Neftin Westlake Car Co., 3550 Auto Mall Dr, Westlake Village, CA, 91362, Phone: (877) 898-1953, E-mail: sales@neftin.com.